President Barack Obama has announced more sanctions on Russian officials and Bank Rossiya over the annexation of Crimea. Barack Obama also said he had signed an order enabling the US to impose sanctions on sectors of the Russian economy. Meanwhile EU leaders have arrived in Brussels amid warnings that they may impose tougher economic sanctions. Tensions are high as Moscow approves a treaty enabling Crimea – an autonomous republic in Ukraine – to join Russia. 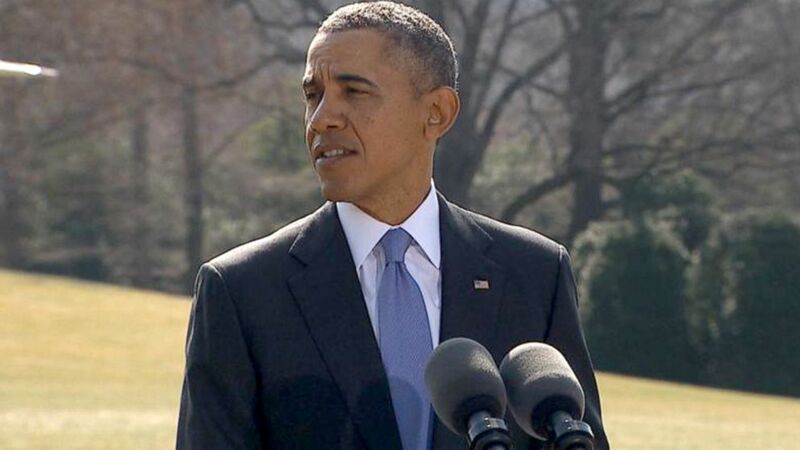 The president said the US was watching with concern the situation in southern and eastern Ukraine. A White House official said the latest wave of US sanctions targeted 20 Russian individuals with interests in the Crimea. Bank Rossiya is being targeted for supporting Russian government officials, the US Treasury said.